Valerie Nuñez was born in Barcelona, Spain. In 1987 she came to England to study at Charing Cross and Westminster Medical School in London and qualified in 1992. 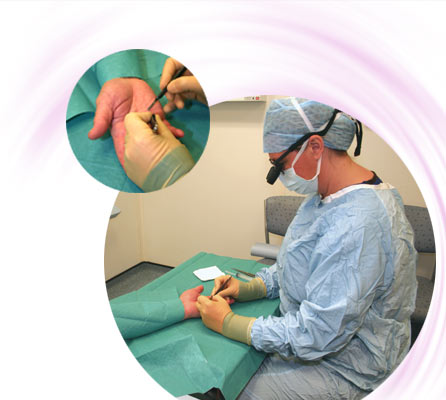 Her specialist registrar Orthopaedic training was on the South West Thames Orthopaedic rotation and she also completed three and a half years training in Plastic Surgery. She has undergone three Subspecialist Hand and Wrist Fellowships at St George´s Hospital (London), The Hand Clinic (Windsor), and The Queen Victoria Hospital (East Grinstead). 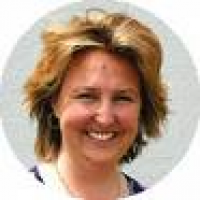 She became a locum Consultant Plastic Hand Surgeon at The Queen Victoria Hospital in 2005 before coming to Frimley Park Hospital in December 2005 as a Consultant Orthopaedic Hand Surgeon.